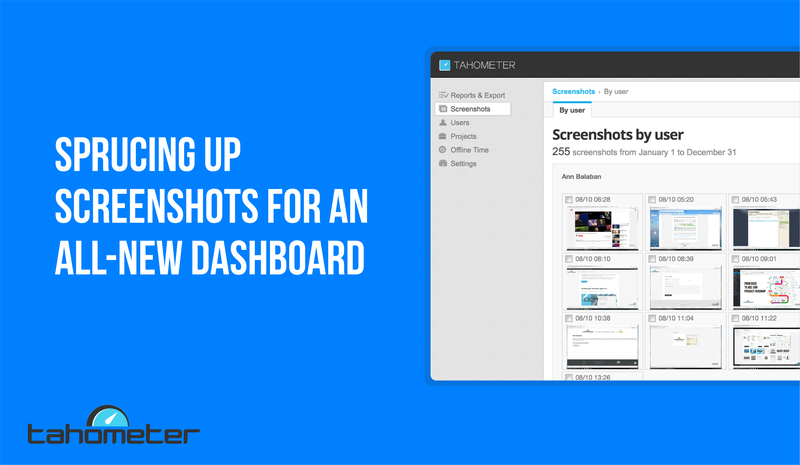 What’s new on the screenshot front? If not forbidden by the admin of the domain, the time reporter is able to delete screenshots from his or her timesheet. But please BE WARNED: One screenshot = 10 minutes, so if you do choose to delete one, you will also lose 10 minutes of logged activity. Our team is taking huge strides towards a highly functional — and yet intuitively simple — all-new Dashboard. What do you think about these new features? Is there anything you believe we’ve forgotten to add? Drop us a line in the comment section below and let us know! We will be happy to address your feedback.